The wonderful thing about watching dance is that it doesn’t tell you what to think. If you let it, it will wash over you and bring varying emotions to light up your hair follicles. And then there’s Flamenco! Real-deal flamenco grabs your intestines and massages them with intensity. The last time I saw flamenco like this was in a Spaniard packed bar at the end of a dirty, dark street in Seville. And despite the Canberra chill outside, it is cosy inside Smith’s and I am transported. The sensible people arrive early and snag a couch on the raised platform up the back with a great view of the stage. The Spanish component grab front row seats at candlelit bar tables. While the Smith’s staff navigate their way through the packed pouffes and lounges with armloads of coffee cups and wine glasses, we are mesmerised by the beautiful performers. Andrius Masilionis on guitar charms with brilliant skill and a dazzling smile, while Sydney based Zoe Velez belts out husky vocals as if pulling them up from roots buried deep in the ground beneath her. I wonder how she can emit such powerful sounds whilst sitting down. Jazmin Centeno and Chachy Penalver are a vision of perfect flamenco dancers. Sweat gleams from their skin and drips over the elaborate ruffled costumes as they bang their feet hard and stare with force in to the crowd. The beauty of the ensemble is entrancing and enlivening. Through their stories of joy and pain, they are in constant connection with each other and the audience. Smith’s have cleverly installed a large screen behind the performers so that we can see all the intricacies of the footwork. Flores de Seville (flowers of Seville) end their performance by inviting audience members on stage for a fiesta – where everyone takes turns in dancing and clapping along. 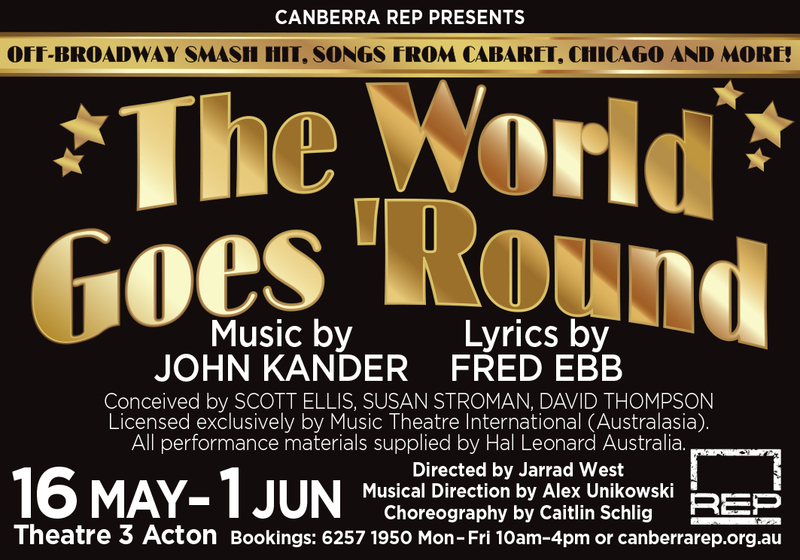 This troupe is the real deal and a rare experience for Canberra audiences. We are lucky to have a venue like this that not only creates a supportive platform for local artists, but that continuously hosts quality shows from all over the world.